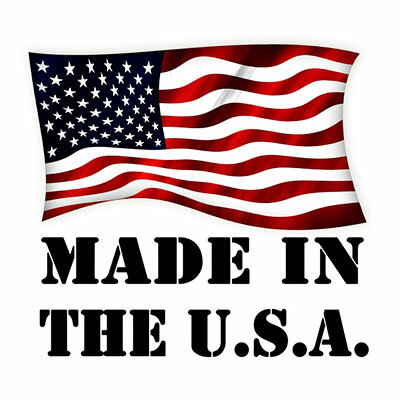 This existing Weaverville customer upgrades old leaky iron filter with one of our USA Made filter. We went to the home to evaluate the situation to find the tank was damaged and needed to be replaced. 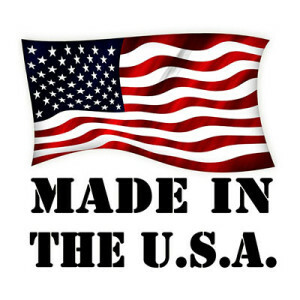 We recommended replacing it with our USA Made iron filter. The well water had a lot of iron and it had to be replaced asap. 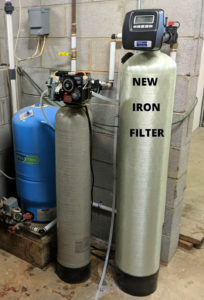 We installed the iron filter the very next day. They were very happy with the quick service.